I am an English teacher in Itaituba - PARÁ. 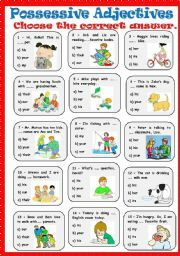 Students need to fill in the blanks with the correct Possessive Adjectives. I hope it helps you, dear friends. Have a nice Tuesday!!!! 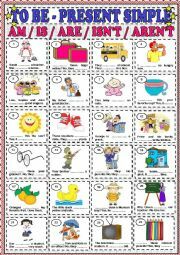 First, students need to observe each picture and the sentence. 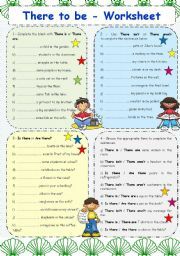 After that, they fill in the blanks using AM / IS / ARE / ISN´T or AREN´T. I hope it´s useful to you, dearest friends. :) Have a great Wednesday!!! 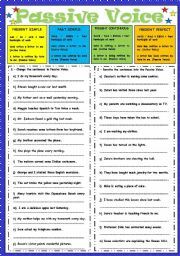 This worksheet is about There to be verb - Present Simple. It has four activities that can help you teach your students. I hope it´s useful. 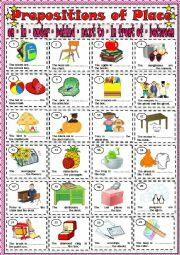 Students need to fill in the blanks with the correct structure of BE GOING TO and number the pictures according to each sentence. I hope I have been helping you, dear friends. Have a great Tuesday!!! 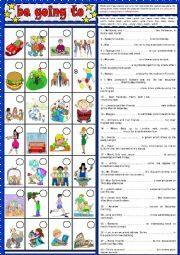 An amazing ppt on Present Continuous that your students are going to play and learn more on this grammar tense. I hope it is useful to you, my friends!!! !Good luck!!! This is a nice ppt about Past Continuous. I think your students are going to enjoy with it. Have fun!!! This is a great ppt about Past Perfect. Students are going to learn this tense playing with it. Good luck, dear friends!!! 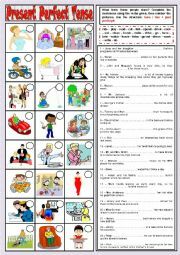 A nice game about CONDITIONAL SENTENCE - TYPE 1 that your students can play and learn more on this grammar tense.I hope it helps you, dear friends!!!!! 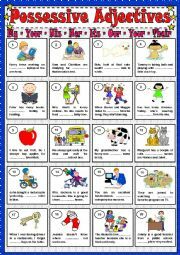 This ppt is a nice resource to teach your students about COMPARATIVES and SUPERLATIVES. Have fun!!! This is the 2nd part of Comparison Game ppt. Have fun!! !